Overview of the largest fossil fuel power stations in the Netherlands with an output larger than 500 MW. All of them are to be phased out by 2050. A few of them could survive as refactored hydrogen/ammonia/methanol-fueled power stations, to even out intermittent renewable energy supply. Dutch post-war electricity consumption. Since 2006 consumption is steady at 120 TWh. Note that the Netherlands currently consumes 3 times as much as in 1970. We were already happy then. Should put to rest the notion that eternal economic growth is the only way to salvation. Dutch electricity production capacity. 20 GW “centraal” in large power stations, the rest “decentraal”, locally produced: generators, wind, solar, biomass. Between 1990 and 2014 Europe reduced emissions of greenhouse gases with 23%, yet at the same time increased its real term GDP with 46%. The great advantage of fossil fuels is its storage aspect. It will wait patiently in a tank until somebody needs the energy and decides to burn it. 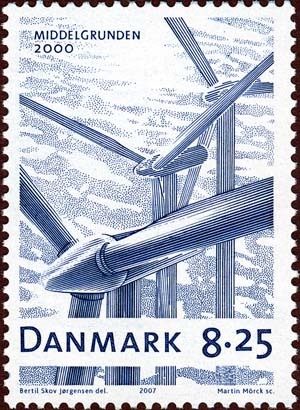 With wind and solar no such luck. For this reason some researchers try to combine the advantages of solar and fossil fuel. Enter solar fuel. The most obvious source of solar fuel is biomass, created from water, oxygen and sunlight, producing sugars with enzymes as catalysts. The essence of solar fuel research consists in circumventing natural processes occurring in plants and create fuel in a more direct way. Solar light is converted into chemicals, using water, oxygen and CO2 as “base materials” and adding some catalyst(s) to speed things up, c.q. enable the process. Solar fuels are carbon neutral in the sense that they recycle CO2 from the atmosphere before they are released again into the atmosphere. Solar fuel production methods can be either direct (H2) or indirect (biomass). Direct solar fuel production. TiO2 photocatalyst for water splitting. H2 bubbles are generated from the catalyst surface only by sunlight irradiation. [renewableenergyworld.com] – Solar Fuels: How Close, How Real? For large companies such as Shell, BP and Statoil to join forces and unequivocally state, as they now have, that a price on carbon should be a “key element” of climate policy frameworks is a refreshing boost to pre-Paris United Nations climate talks. 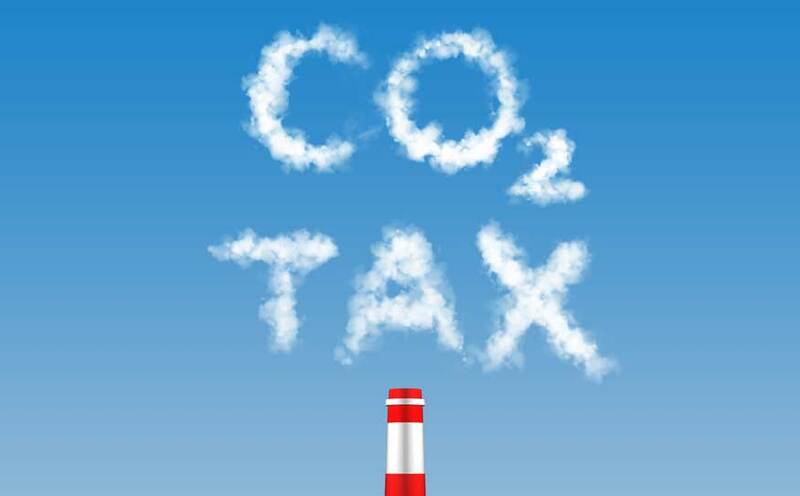 Editor: we are in favor of a carbon tax. This increases the price of fossil fuel and gives a competitive boost to wind and solar methods of energy generation, that are the future anyway. There is no need to wait with massive introduction of solar and wind until the last fossil fuel has been burned. Leave fossil before fossil leaves us. Fischer Tropsch synthesis is crucial in producing fuels, plastics and chemicals from gas, coal or biomass. People who reject the peak-oil theory, like to point at the potential for extracting large amounts of fossil fuels by means of new technologies, first and foremost hydraulic fracturing (fracking). 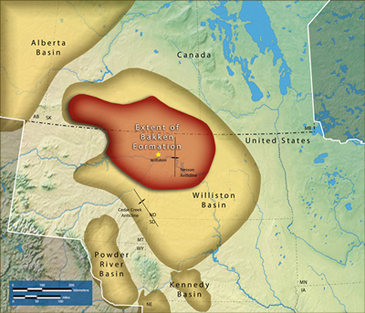 Many point at the Bakken Formation on the US-Canadian border as one of the most promising territories. This post presents arguments pro and con. Dennis Meadows in 1972 was a prominent member of the Club of Rome. On March 1, 2012 a symposium celebrated 40 years of ‘Limits to Growth‘, one of the most influential environmental studies of the 20th century. Meadows no longer believes in sustainable development, it is too late for that. Meadows currently holds that collapse is now all but inevitable, but that its actual form will be too complex for any model to predict. “Collapse will not be driven by a single, identifiable cause simultaneously acting in all countries,” he observes. “It will come through a self-reinforcing complex of issues”—including climate change, resource constraints and socioeconomic inequality… As scarcities mount and inequality increases, revolutions and socioeconomic movements like the Arab Spring or Occupy Wall Street will become more widespread—as will their repression. [source]. 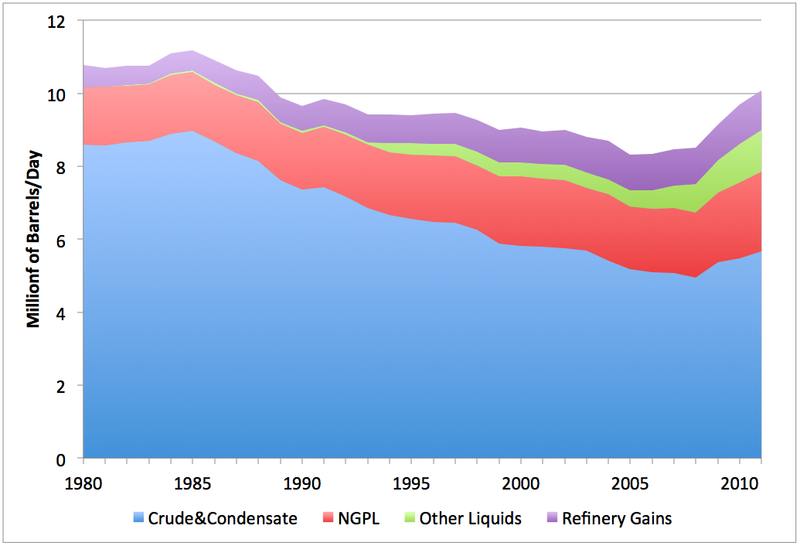 US overall liquid fuel consumption is currently at 19 million barrels per day. The graph shows what the US is able to produce itself, that is slightly more than 50%. What we see here is 1) crude oil (blue); 2) liquids derived from natural gas (red); 3) other liquids, mainly biofuel, that is corn ethanol (green) and 4) volume changes from cracking heavy oil in US refineries (purple). The graph makes clear that most of the production increase of recent years has come from the non-crude components, with biofuels as the largest source of growth. Theory that predicts that in 2050 the planet Earth will inhabit merely 2 billion people as a consequence of resource depletion. And that man will return to the stone age eventually. We respectfully disagree with that latter notion. 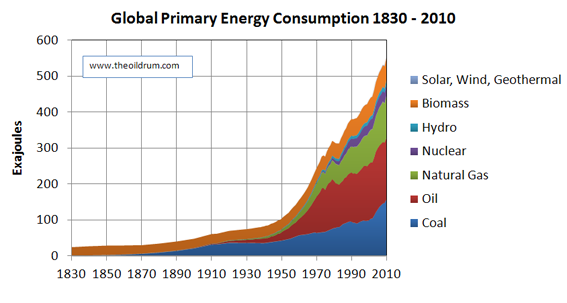 The average American citizen is on top of the global energy consumption pyramid (for how much longer?) and is so lucky to have some 147 of these imaginairy slaves working for him day and night to garantee him a western life style. These slaves do everything: heat your home, keep your computer, fridge, television, vacuum cleaner going, your car, your bus, your train, your flight and your industries. Everything. Today’s energy supplies provide the equivalent of the work of 22 billion slaves, according to former oil industry man Colin Campbell [*]. 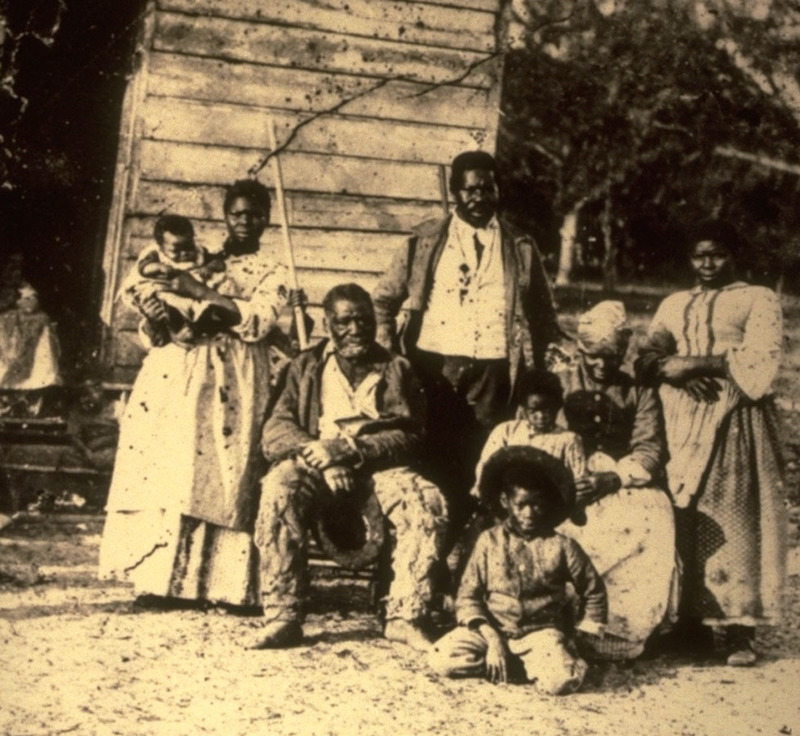 Slavery was abolished in the US around 1865. 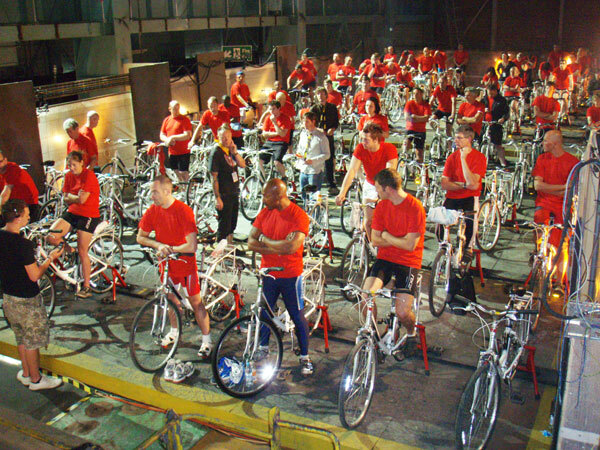 Usually this event is portrayed as a triumph of morality over greed. But in reality it is more likely that at that time Uncle Tom was outperformed by fossil fuels and rising industrial society. It simply was too much trouble to keep human slaves any more. Interesting hypothesis to test. The prospect for the future is that every year a few imaginairy energy slaves will leave your basement, never to return. The interesting question is how many energy slaves we will keep when the situation will reach the bottom. Hopefully enough to prevent the return of human slavery. 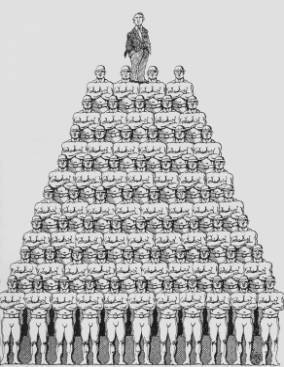 [*] A total of 22 billion slaves does not match 147 slaves per capita. Different people make different assumptions as to what a human slave can achieve in a day. But the point is that if you switch on a light, it means that in a world without fossil fuels you would need a football team worth of energy slaves to accomplish the same effect.